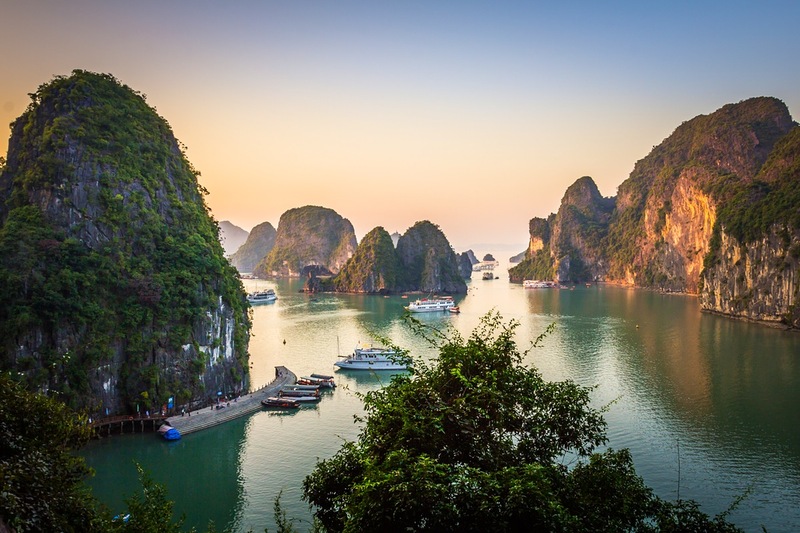 Vietnam is one of the most peaceful countries which is located in the Indochinese Peninsula. For many years, a lot of tourists coming here to contemplate the beauty of natural landscapes, places of interest and famous relics of history. 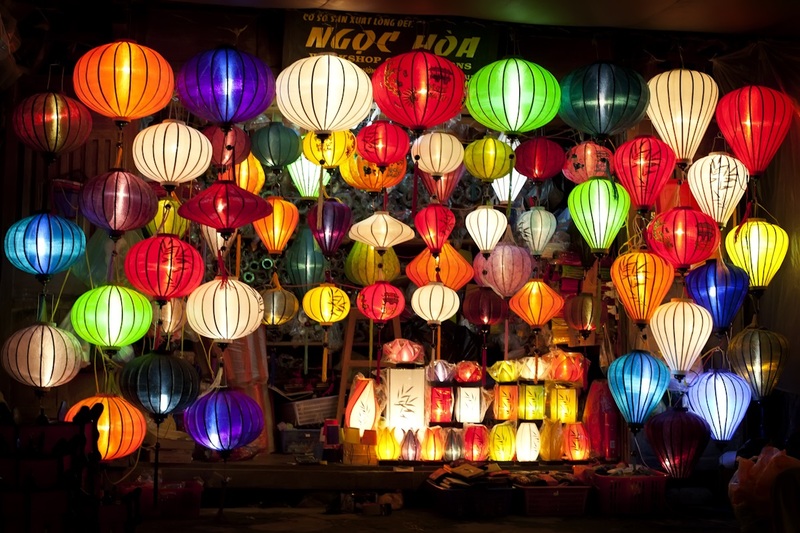 There are many ways for you to travel Vietnam. 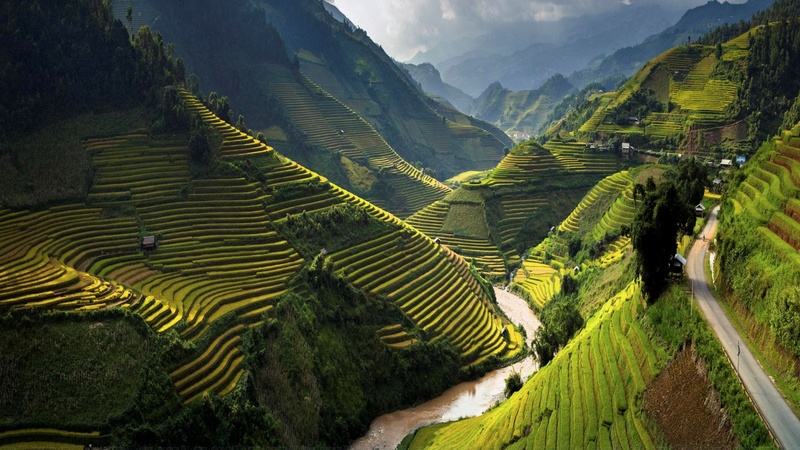 One of the most interesting ways is across Vietnam tour packages. However, you need to prepare carefully about many factors to have a successful journey. The following are some tips for across Vietnam tour. The mentioned destinations are arranged most suitably, which is very convenient for you when moving place to place. However, all are only suggestions. Hope that you can have a suitable schedule. Before the tour, you should think carefully about the time. It has to be sure that you can visit all the destinations in the certain time as you expect. Moreover, you need to arrange time to be sure that you will not move after 6 pm because it is very dangerous for you. 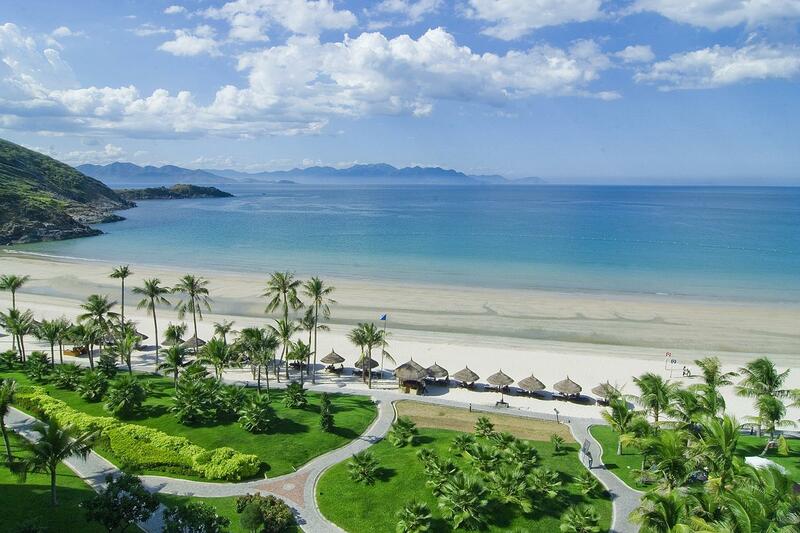 To have the best across Vietnam tour, you should bring along the simply luggage. Besides clothing and personal items, you need to bring along a mini camera to save wonderful moment during the tour, a tourist book, a map (in case your mobile phone doesn’t work), a rain coat and some kinds of medicine. Before the tour, you need to follow weather forecast program on TV or the Internet to update weather condition to bring along the suitable clothing for the across Vietnam tour. Normally, there are many hotels, motels, resorts or homestays around tourist destinations. If you want to save money, you can choose motels. The facilities of these are quite good. Moreover, if you want to experience luxury services, you can choose to stay in top hotels and resorts. 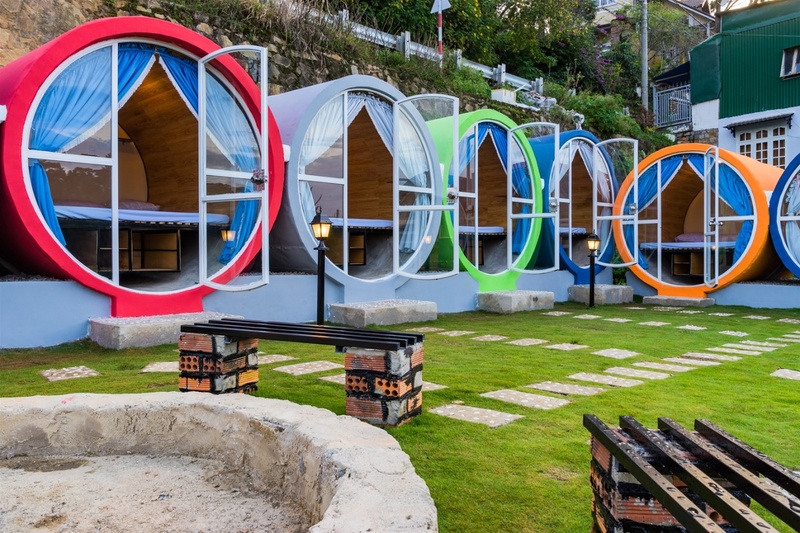 Before deciding to book rooms, you need to consider carefully. In particular, if you are embarrassed at how to book rooms, you can access to Agoda.com to be suicided. 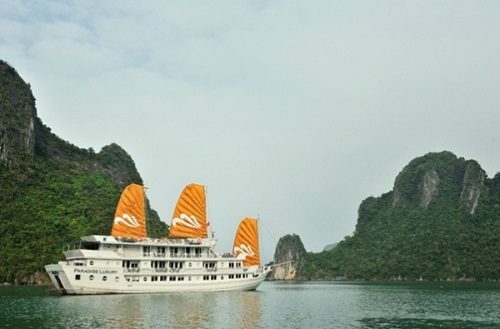 Across Vietnam tour is really an exciting way for you to travel Vietnam. This will be a good chance for you to understand more about Vietnamese culture and belief. From that, you will have many memorable experience in this country.